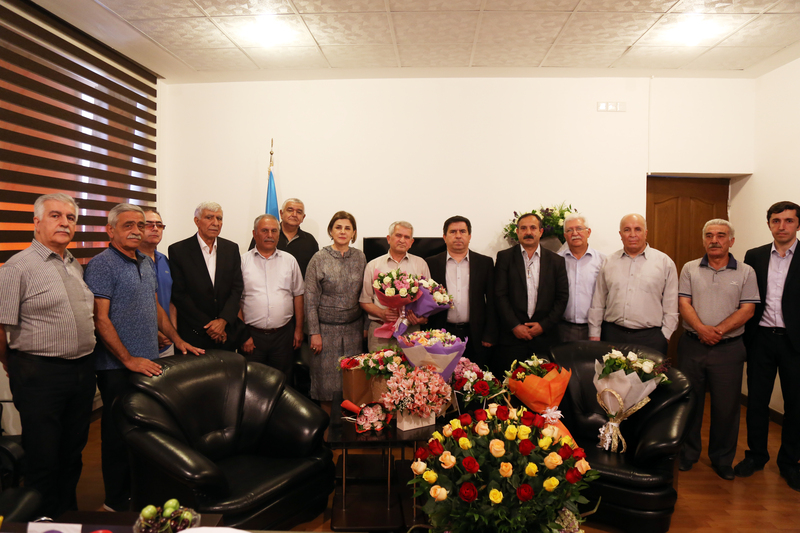 An event at the Azerbaijan Translation Centre (AzTC) on Monday celebrated the 60th anniversary of beloved novelist Nariman Abdurrahmanly. Addressing the event, AzTC’s Chair Afag Masud focused on his contributions to Azerbaijani literature, cinema and television, and called him a good person and great novelist . Honoured with titles like The History of Azerbaijan’s Arts Cinema, a four-volume monograph, Abdurrahmanly was born at Duzeyrem, a village in Georgia, 3 June 1958. He had been publishing his op-ed articles since the 1980s, but then made a career in short stories and novels, gaining respect among a wide range of readers. He was seriously involved in film journalism and film history in the late 80s. A number of feature and documentary films were shot on his film scripts. Apart from his writings, Abdurrahmanly is also recognised as a gifted folk researcher. He is the compiler and editor of dozens of books, including ashug poems. His novels has been published since 2000. And Abdurrahmanly has been making literary translations. He has translated samples from Georgia, Russia and Turkey literatures. He holds honorary awards, such as International Art Award (2006), Qizil Qelem (Qolden Pen), an award of the Ministry of Culture and Tourism (2011). His book Yalgiz (Alone) was included into the list of best ten books honored with the National Book Award. Yolsuz (Pathlessness), another novel of him, took second place in the same contest in 2011. He received the “Edebiyyat Adami” (Man of Literature) Award from the Azerbaijan Creative Foundation. His works were translated into many languages, including Russian, Arabic, Georgian and English. Abdurrahmanly is a retired major and veteran of Karabakh war. He attended Azerbaijan State University and the All-Union Institute of Cinematography in Moscow. 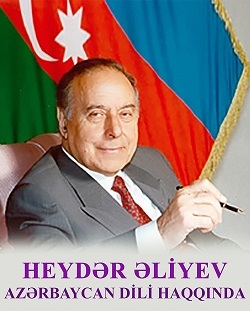 He has been employed with the Azerbaijan Translation Centre since 2003.